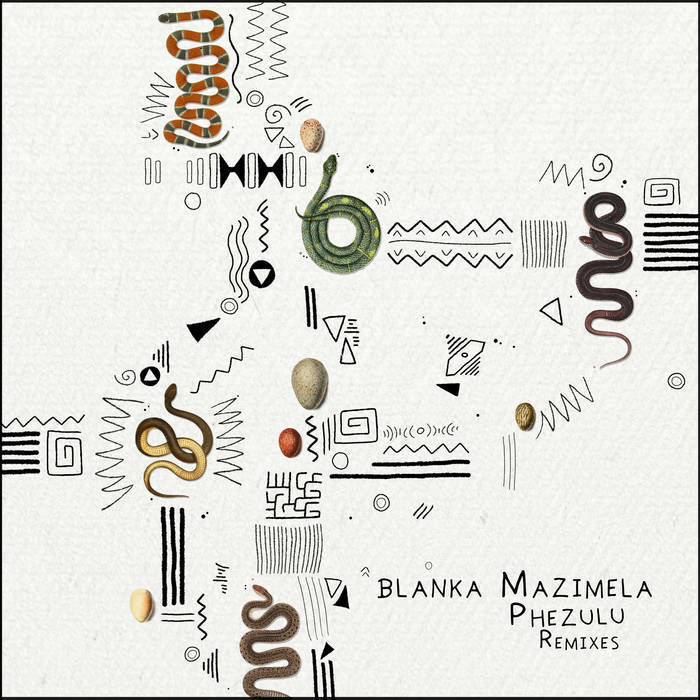 Blanka Mazimela’s ‘Phezulu’ has been one of the biggest recent tunes on Get Physical and now it gets a solo release with remixes from Aero Manyelo and Niko Schwind. Aero Manyelo’s excellent version was included on the label’s MostWanted compilation in August and also on the artist’s own Body Language Vol 19 mix from April. Manyelo is a prominent artist in his native South Africa and has produced tunes that went on to get huge support from the likes of Dixon and Damian Lazarus. His version is an excellently enchanting one thanks to the thoughtful pianos and sensuous pads, the gentle percussion and soulful vocals. It’s a romantic track that will add real emotion to any set. The second remix from Niko Schwind finds the German Stil For Talent producer flip it into something more upbeat but just as classy and musical. Sweeping chords extend up to the heavens and the vocal is an intimate one, but the drums are bigger and the percussion has more drive to ensure a more immediate impact. The original is from Cape Town’s Blanka Mazimela, another one of the excellent South African talents Get Physical have been showcasing in recent times. 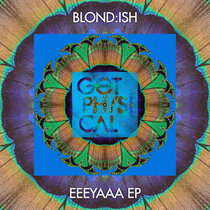 It is a warm track that oozes authentic South African house feelings, with great melodies draped over the slick drum work. These are three sophisticated house tracks that will continue to warm up dance floors well into winter.